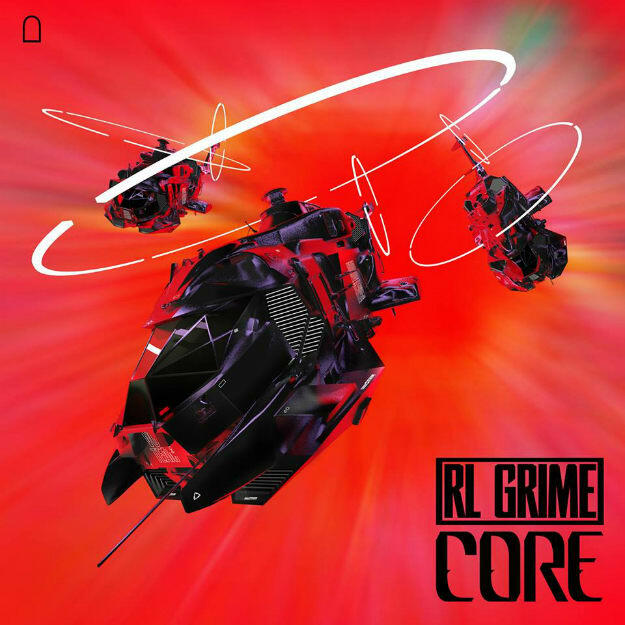 RL Grime Announces Debut Album and First Single, "Core"
RL Grime is back. The SoCal-based artist just announced his debut album and it&apos;s first single, "Core"—an already massive sounding trap bomb. The track has been appearing in Grime&apos;s sets for a little while now and has been rightfully destroying dancefloors. Grime announced "Core" and his upcoming debut album with a simple tweet and matching Facebook post.